Firecomply Ltd - UK’s leading fire safety and engineering design company. Our fire safety advice can save your business thousands of pounds. We’ll ensure you meet your legal obligations to protect your people – as well as your reputation. Firecomply is a leading fire safety management and engineering design company, serving clients across the UK and beyond. Helping you with the science of compliance. We offer national coverage delivered at local level, via our network of highly qualified and experienced former fire service officers who are stationed across the country. Whether you require a fire risk assessment, or need more in-depth fire engineering support, our comprehensive package of services will help you to meet your legal obligations, protecting both your people and your reputation. What sets us apart from the crowd is our independence from manufacturers and installers. 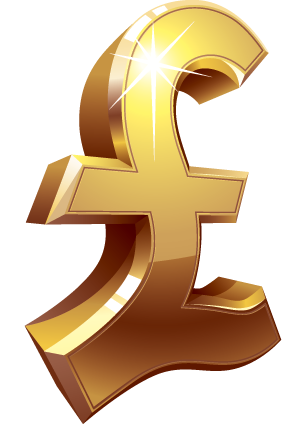 We aim to cut your costs, not to give you a bill for large and unnecessary installations. That means when you engage the services of Firecomply, we’ll make it our priority to help you save more money than you invest. 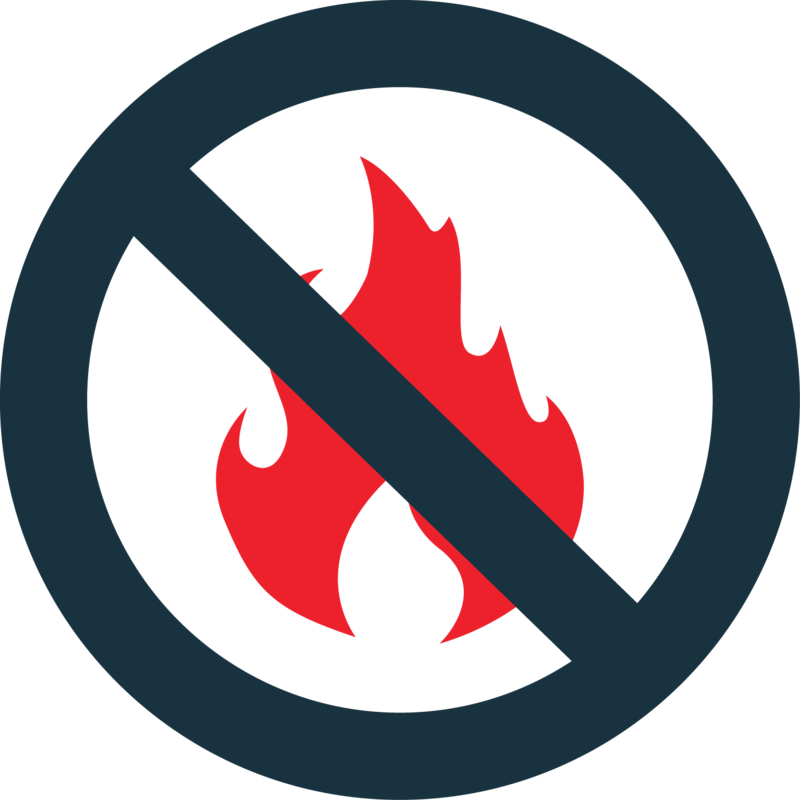 With a portfolio and track record of providing fire safety services to prestigious, high-profile clients across the UK, you can be sure you’re in safe hands with Firecomply. Contact us today to find out more about any of our services. 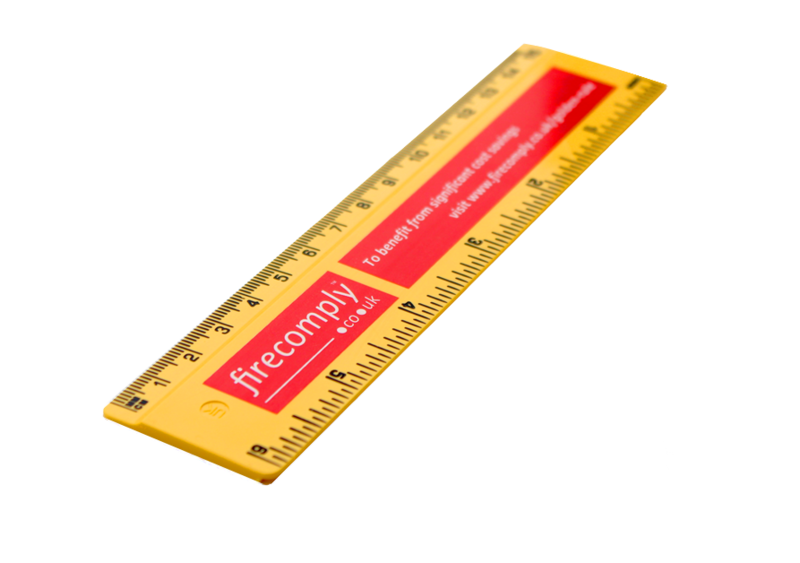 Firecomply Ltd was established in 2007. Size for size, it is one of the UK’s leading fire safety companies.